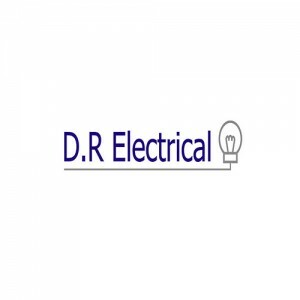 This category includes Electrical Wholesalers selling all types of electrical ware around the UK. They keep their warehouses stocked with the most in-demand electrical supplies from cables to radiators to wiring accessories. All the gear is kept in secure and protected environments so the goods are in mint working condition when they are delivered to the customer. In the UK, there are many large warehouses where customers can browse and select from an extensive range of electrical supplies. 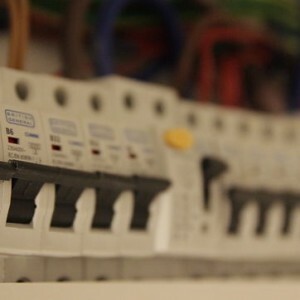 The electrical wholesalers are committed to delivering world-class technical solutions to customers. They keep all the necessary gadgets, equipment and devices in bulk stock so that they are in a position to cater to the customer whenever the need arises. They maintain top-notch service levels aimed at ensuring that customers get exactly what they want exactly when they want it. The wholesalers use their vast experience, training and knowledge to help customers make the best choice regarding electrical supplies. Moreover, they offer quick and smooth delivery of purchases to ensure the goods reach their destination as soon as they are needed. Supplies kept in the warehouses include cables, sockets, switches, plugs, batteries, light fittings, tubes, heating and ventilation, air conditioners, safety ware, fire alarms, CCTV and surveillance, fraud prevention equipment, industrial controls, data and voice equipment, consumer units, switchgear, and many more. There is a great variety of electrical devices in stock so that customers can easily acquire supplies they require without stress or hassle. Moreover, the supplies are sold at competitive rates and are highly affordable, which is a big advantage for the customer. The customers can directly visit electrical warehouses where they can browse around at leisure. Alternatively, if they are pressed for time, they can buy electrical supplies online by filling out instant order forms. If they spend a certain amount, they can avail promotions like discounts and free delivery, which is a big plus for them.